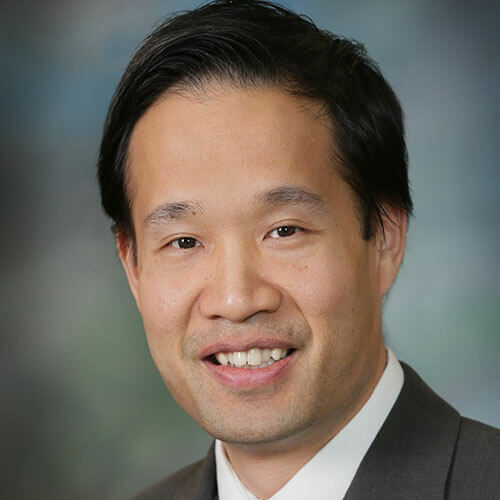 Vincent Ha is a Consulting Actuary with Perr&Knight. Vincent’s work includes rate, rule, and form filings nationwide, competitive comparisons, profitability analyses and reserving studies. He has expertise with various personal and commercial lines of insurance including surety, dwelling fire, inland marine, umbrella/excess liability, personal auto, commercial auto, and general liability. Prior to joining Perr&Knight’s Jersey City, New Jersey office, Vincent worked at the Insurance Services Office (ISO) in the Financial Analysis and Consulting Divisions, with a focus on loss reserve studies, competitive ratemaking analyses and various insurance industry financial results publications. Prior to entering the actuarial field in 2004, he worked as a Developer Analyst at Goldman Sachs, where he developed software in Java, Visual C++, and Visual Basic. Vincent graduated from the Massachusetts Institute of Technology (MIT) with a Bachelor of Science degree in Chemical Engineering and minors in Economics and Environmental Engineering. He also received a Master of Science degree in Chemical Engineering Practice from MIT. Vincent is a Fellow of the Casualty Actuarial Society and a Member of the American Academy of Actuaries.